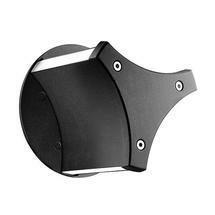 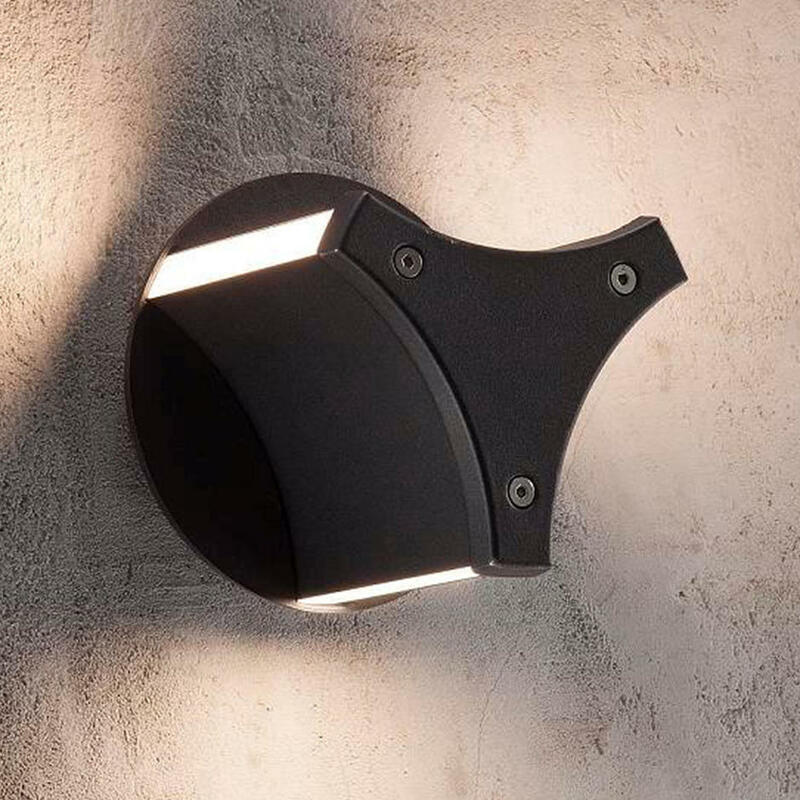 Stylish and contemporary shaped outdoor wall light. 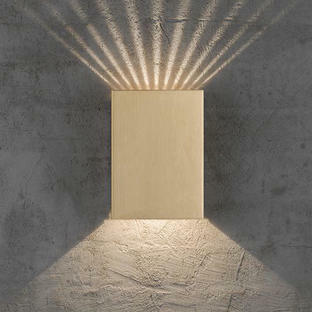 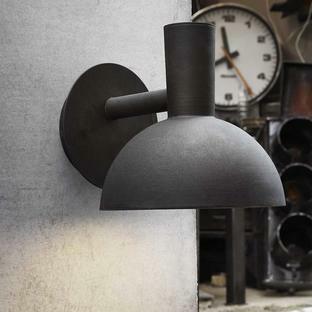 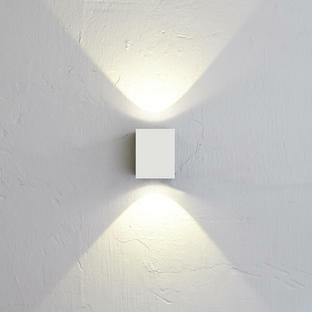 An elegant but contemporary outdoor wall light. 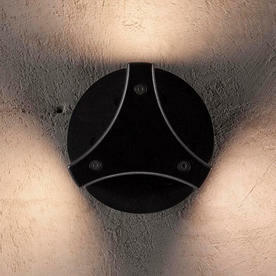 Pillar lights are also available in the Titus collection.